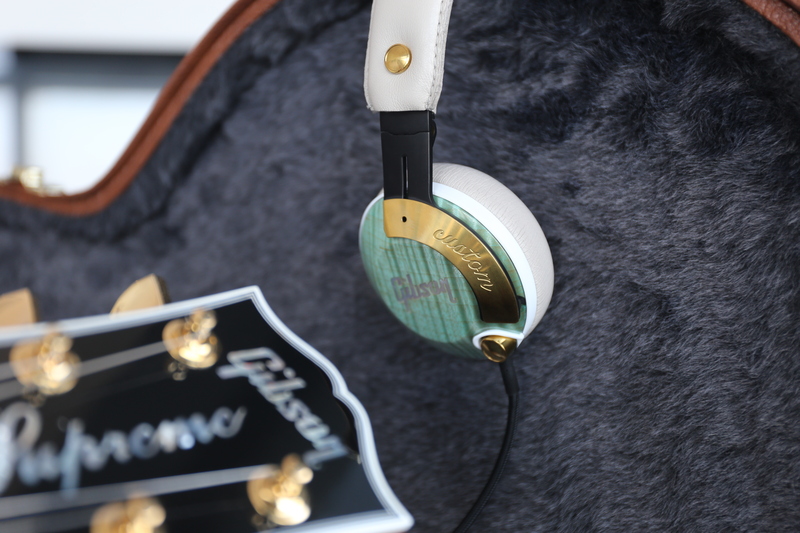 Gibson proudly launches its first Gibson headphones. 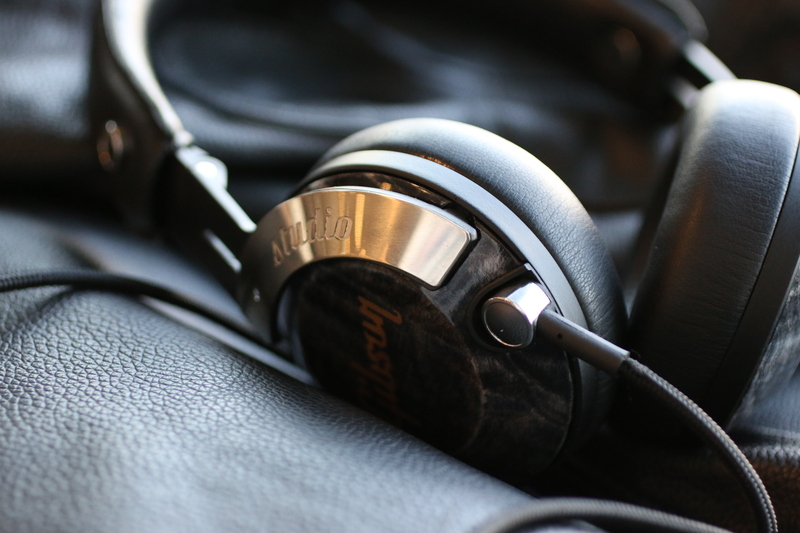 The SG, a closed sound architecture, on ear, foldable, designed for ultimate versatility. The Les Paul, an open sound architecture designed for studio and indoors. 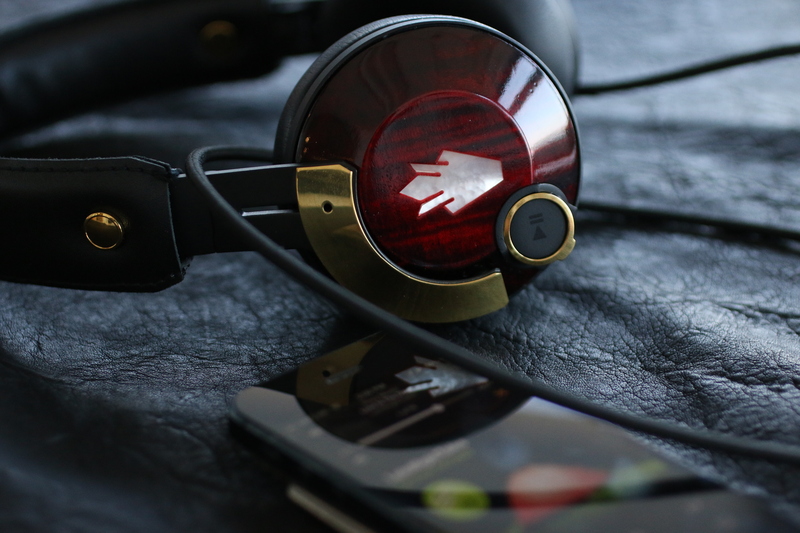 Both models are available in “Standard” and “Custom” premium finishes, crafted in the USA. I led the CMF study on this project, selection of fine leather, metal, mother of pearl inlays and wood. The AA and AAAA flamed maple wood comes straight from Gibson Guitar plant in Nashville USA where it is used “commonly” to make the legendary Les Paul’s and SG guitars. Posted in COLORS, DESIGN, MATERIALS, PRODUCT, TRENDSTagged accessories, CMF, gibson, guitar, HEADPHONES, legend, music, soundBookmark the permalink.